Bates College presents The Summer in Gossensass, a meta-theatrical comedy about the first English-language production of Ibsen’s Hedda Gabler, in performances at 7:30 p.m. Thursday and Friday, Oct. 30-31, and Monday, Nov. 3; 5 p.m. Saturday, Nov. 1; and 2 p.m. Sunday, Nov. 2. The venue is Gannett Theater, Pettigrew Hall, 305 College St. 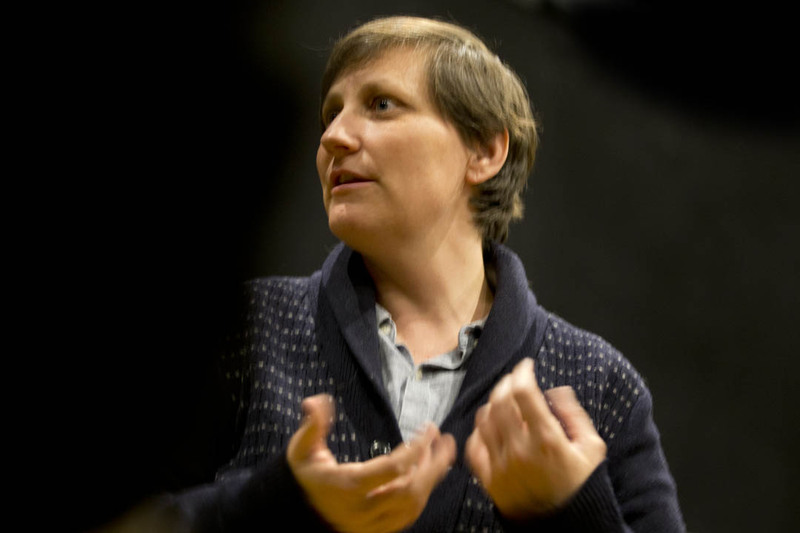 This play about creating a play was written by Maria Irene Fornes, and the Bates production is directed by Assistant Professor of Theater Brooke O’Harra. Admission is $6 for the general public and $3 for students and seniors, available at batestickets.com. For more information, please call 207-786-6161. The play is inspired by a real moment in history. In the early 1890s, American actresses Elizabeth Robins and Marion Lea discovered the work of Norwegian playwright Henrik Ibsen and dedicated themselves to producing Hedda Gabler in English. They were particularly fascinated with the complicated title character. Hedda Gabler, written in 1891, tells the story of a woman grappling for meaning and a sense of power within an unhappy marriage. The character of Hedda is one of the first complex and well-developed female characters in theater. Named for the place in Norway where Ibsen met the woman who inspired the Hedda character, Gossensass imagines how the collaboration between Robins and Lea may have unfolded. 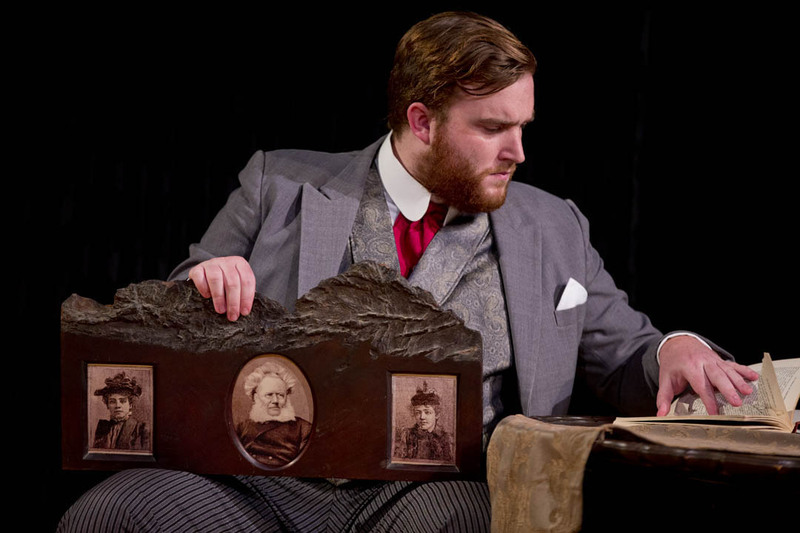 Throughout the play, the two discover, obsess over and struggle to produce Ibsen’s play. 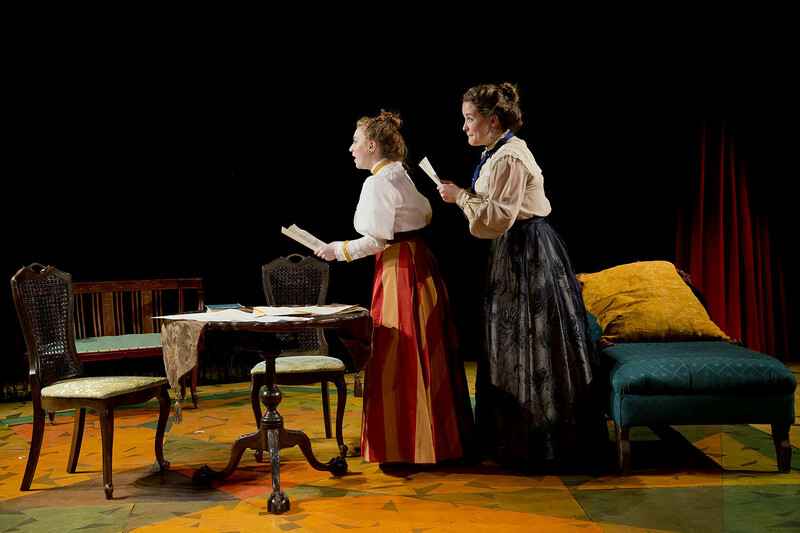 Much of the dialogue dwells on the nature of feminism in Hedda Gabler. But the piece is also, O’Harra points out, “absurdist, so there’re all these crazy moments. It’s hilarious.” Enriching the comedy are complications involving the translation of the play, performance rights and interference from the Prince of Wales and his paramour Lillie Langtry. 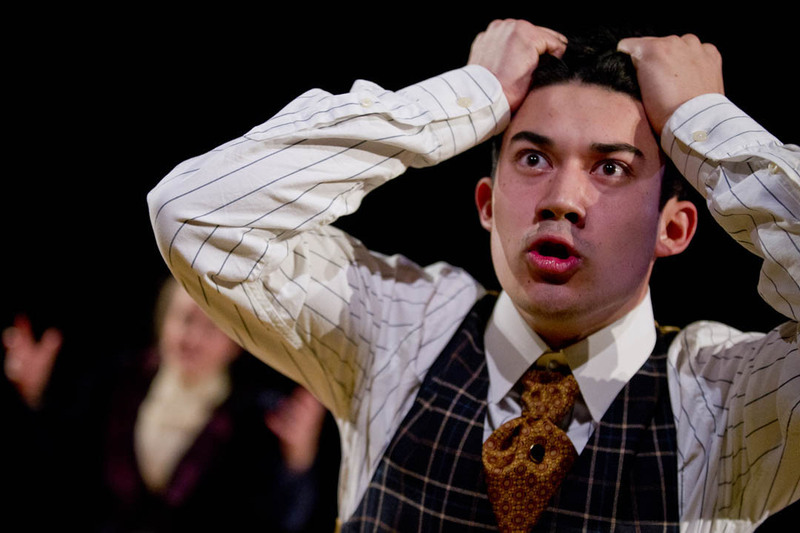 The play’s meta-theatrical nature challenges the cast. If the characters are based on real people, each character at times also portrays a character from Hedda Gabler. The production stars junior Colette Girardin of East Moriches, N.Y., as Robins and senior Hanna Allerton of New York City as Lea. The “acting inside of acting” that occurs throughout the play gives the students the opportunity to examine their own acting processes. Also in the cast are senior Ciaran Walsh of Washington, D.C.; first-year Hope French of London; and sophomore Dan Peeples of Piermont, N.Y. For Allerton and Walsh, the production is the focus of their senior theses. Each will write a thesis detailing his or her acting process for the play and an analysis of the play itself. Now 84, Fornes is an avant-garde Cuban-American playwright and director whom O’Harra describes as the mother of “downtown theater.” Winner of nine Obie awards, Fornes was a finalist for the Pulitzer Prize in 1990 with her play “And What of the Night?” She helped pave the way not only for experimental and absurdist theater, but also for female and Hispanic playwrights. As a nod to the meta-theatrics of the play, O’Harra decided to cover the Gannett Theater stage floor with photocopies of the original Ibsen script.